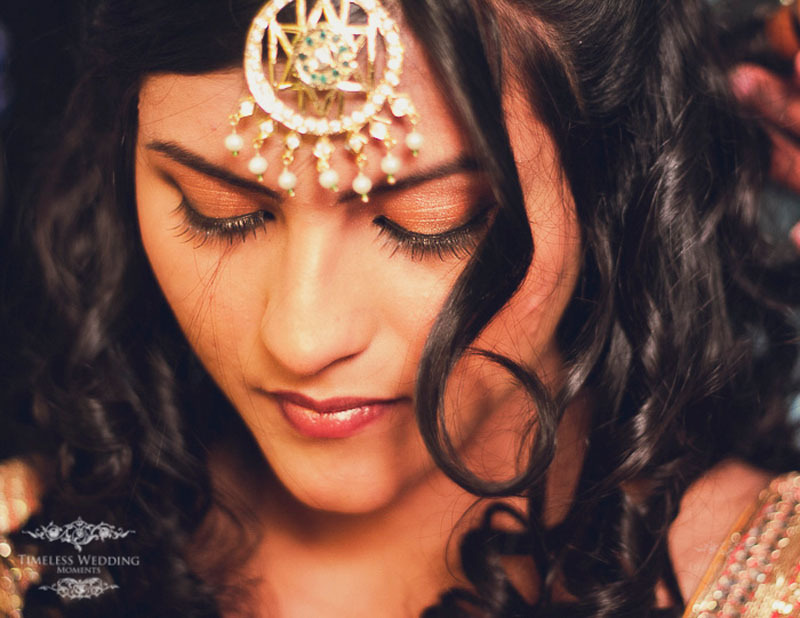 There are a few reasons why Wedding Photography has evolved so much over the past few years in India. 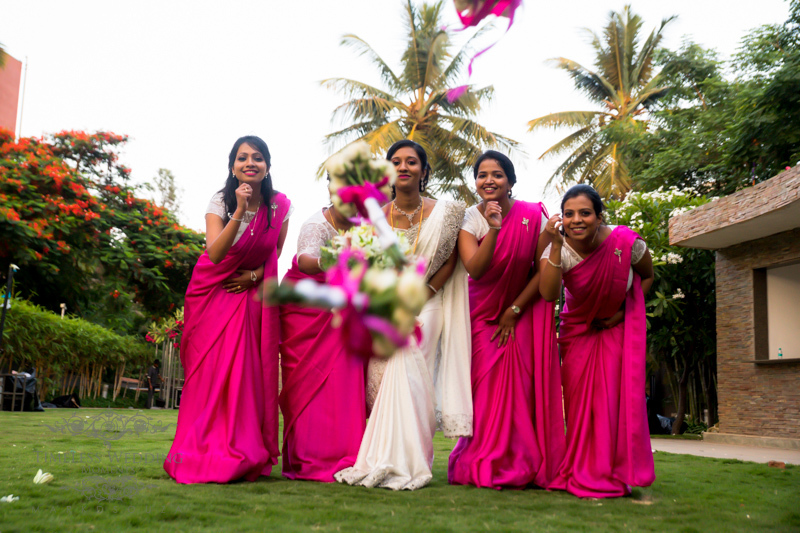 When it comes to candid wedding photography; there is a certain brand of “Indian Candid Wedding Photography” that is specially tuned for the typical “Indian Wedding”. 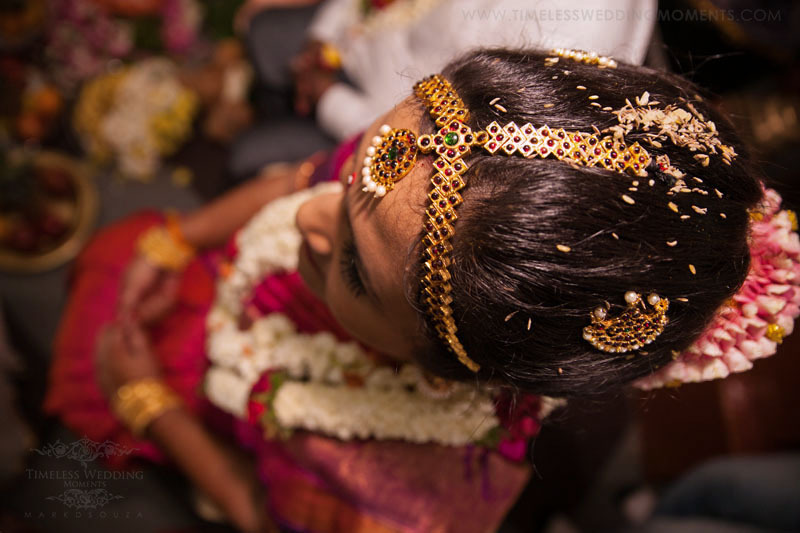 Let’s see this journey through the eyes of a candid wedding photographer, today. Any wedding photos-shoot depends on a couple of elements. The wedding bride & groom along with their close family, friends, and guests. The wedding schedule or agenda. The location, ambient light, color of the walls, ceilings, indoors, outdoors, space, the depth between the backgrounds and the subjects. The Wedding Photographer, Second shooter and sometimes the Traditional Photographer & Videographer. Don’t forget the makeup artist and the styling of course. The equipment, DSLR cameras, lenses, speed lights (flashes), strobe lights, diffused softboxes and video lights. All these elements come together to determine the quality of your wedding photography on your big day, we’re not getting into post production and photography post processing at the moment. Typically as a photographer, I’d use a high-quality luxury zoom lens so that I create candid captures from a distance. This kind of compression of zooming into the subject and taking photographs makes the pictures look cinematic and luxurious; separating the background elements from the subject. The subject could be a few people or a close up of a ring. 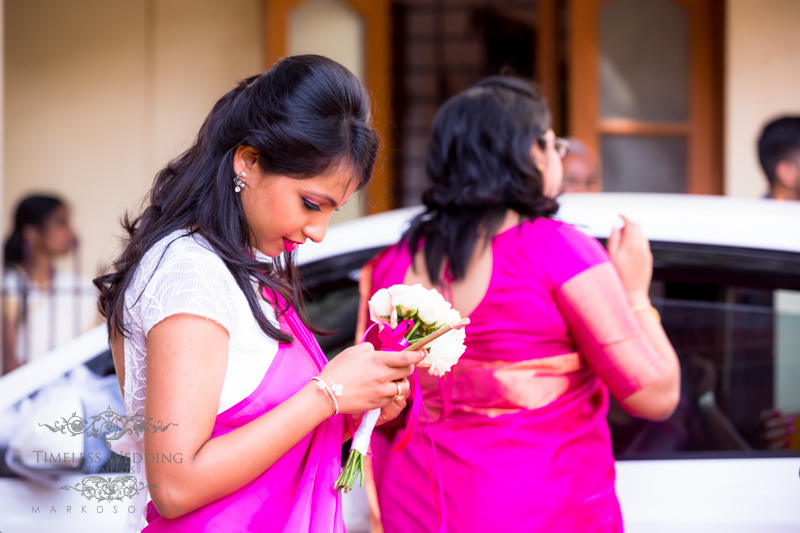 During the ceremonies as a candid photographer, I take photographs as an observer; it’s a nonintrusive approach to wedding photography; especially during solemn rituals where we don’t want to show our back to all the guests and cover their view of the ceremonies. Other times, I look at taking close-ups of elements that are symbolic of the wedding or capturing different angles of the location. The decoration, as well as intimate details like wedding bands, jewelry and slippers, also make for great photographs to document a wedding. These are all typically a documentary or candid style of wedding photography. Sometimes the rituals take long and can be exhausting for the couple and family members. They are not always aware of their expressions. In Bangalore, we mostly like to look at happy and emotional photographs. In moments like these, I usually prompt them to smile or sometimes even where to look or improve their posture. Under candid photography we also cover a sort of posed photography where we pose couples to look away from the camera, theses captures appear to be candid but some of these moments are planned and posed in reality; we want to help couples to look their best. I usually place the bride according to the frame and give her a pose with good posture to enhance her best features; I also can use this opportunity to position her in a way that the background elements don’t overpower her expressions; I like when the light falls beautifully to highlight all the delicate details of her smile also her accessories and jewelry. I take traditional photography very seriously; the major part of the finalized photographs usually consist of posed photographs of closed ones. This is an area where wedding photographers slack. To make things fun and separate these photographs from ordinary photographers I go well prepared with different poses for the couple and groups. I speak to them well in advance and understand what kind of pictures they like. Some couples like fun levitation pose, some look for high fashion stylish portraits. I also plan very good soft lighting. Lighting the set or stage is key. The lights allow me to shoot at high shutter speeds. This helps me capture crisp sharp pictures with everyone in focus, even if they are large groups. Jewelry, vivid colors, details and textures of their wardrobes really pop out and look sharp and brilliant; like that on a magazine cover. Sometimes a couple of clicks are required to get a group right. I always check each photograph to make sure that everyone’s eyes are open; no one person is too far away from the rest of the group or covering some one’s face. We want everyone to feature in the photograph and look their best. This is also the same kind of approach we use for pre-wedding photography with the couple, bridesmaids and best-men on location shoots; be it outdoors or indoors. Many times we have industry experts multi-tasking and doing multiple roles. 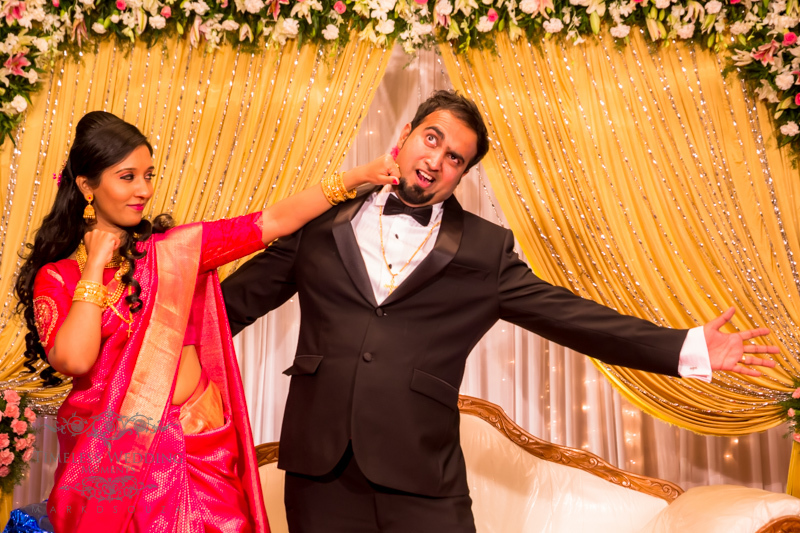 The big fat Indian wedding has always been something that magically comes together at the last minute. I, however, have learned to be more prepared for contingencies. Having a group photographer emulate the candid photographer can cause as many problems as his or her multi-tasking abilities. Many times the group photographer will try and emulate the candid photographer and get a similar photo but which is not up to the quality of the candid photographer. I like to design dedicated roles. Be sure the group photographer is as important as the candid photographer during a wedding if you are dealing with a crowd of more than 50 people. As a candid photographer I usually use block lenses or tele lenses; these lenses not wide enough to capture groups and if I have to consistently change lenses, I would miss most of shots and tire quite soon. 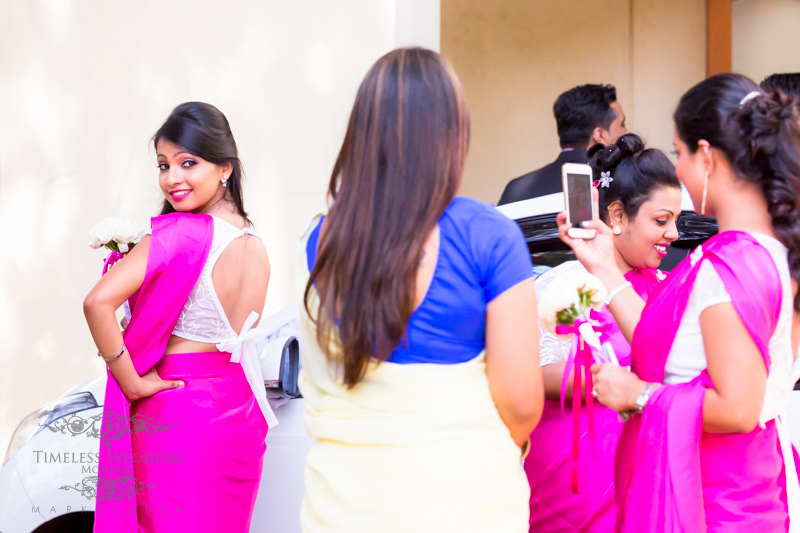 It’s handy for the group photographer to capture all the groups of guests and family; while I attend to the candid photography. When there is no need for a group photographer; I usually tell them to stay back and not block the frames of the candid photography and the videography. It’s always easier to get quality work with fewer people interfering and obstructing your frame. Also having too many photographs is not always a good thing, it takes tonnes of more time to sort through these extra repeats of the same photograph and that means the couples will have to wait longer to see their wedding photo-book. These are some of the techniques you may perform in the wedding to get a better result. However always carry all camera kit along with some portrait lenses because they are needed in many cases and if you do not have one then there are many portrait lenses to choose from in the market.